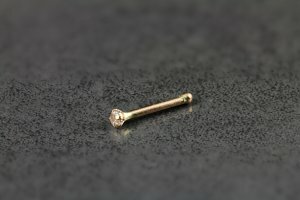 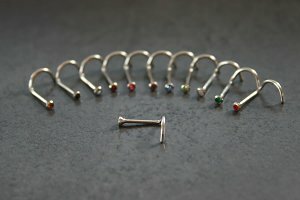 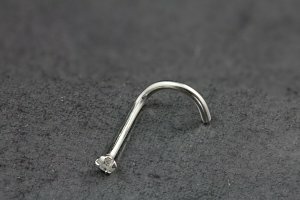 Made from surgical steel, these nose bones are a perfect basic stud at a good price. 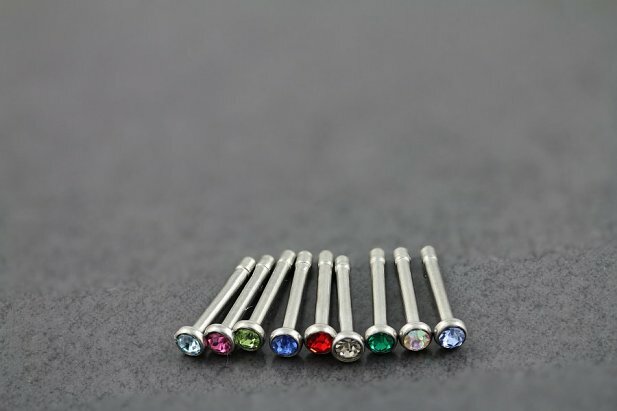 The CZ gem is bezel set so it won't get caught easily and with the flat style back it'll sit flat against your nose. 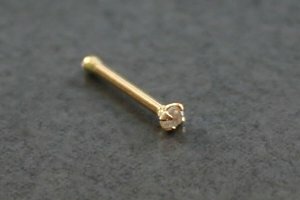 The top is 2mm across and the nub on the end is about 1mm. 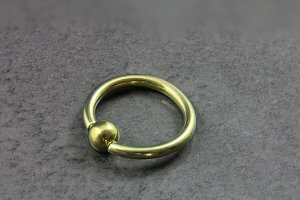 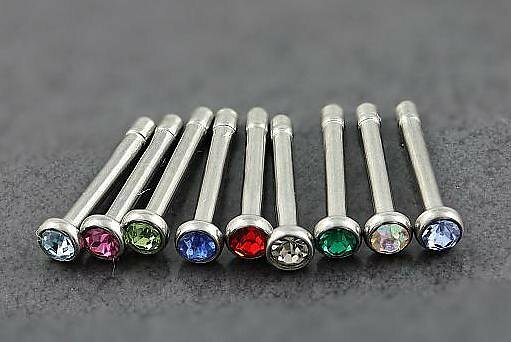 "Awesome quality for the price Would definitely purchase morw of these The fast and cheap shipping is a bonus Thanks Purely Peircings "
"Love this, simple but pretty "